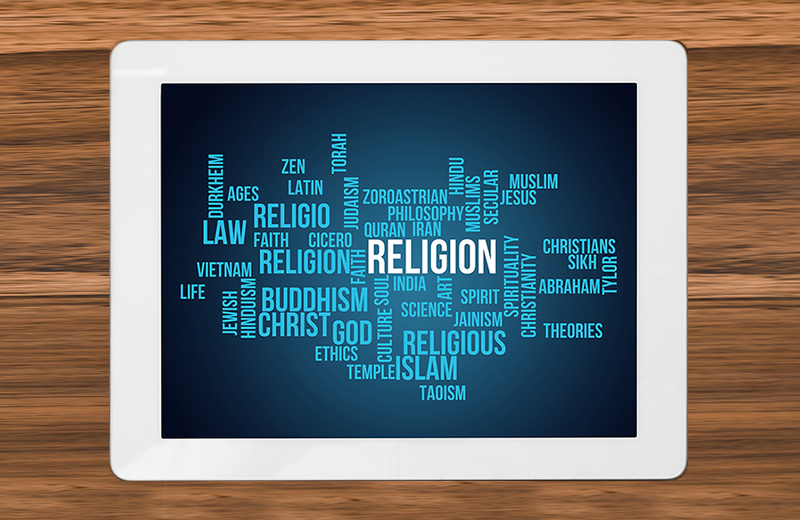 To equip students with an understanding of both technology and theology, the Olivet Institute of Technology (OIT) opened a new course "Theology and Technology" for Winter Quarter 2019. The course will prepare students with sound biblical knowledge that are applicable to the tech industry. OIT plans to invite IT professors and alumni to speak on the relationships between theology and technology. They will brief their experience of serving in Christian organizations while implementing technology to support possible applications for expanding Christian missions on the Internet. "It is very critical to have OIT students develop a thorough understanding of theology in order better equip them for future IT mission," OIT professor Thomas Kong said. In addition, professors from the Olivet Theological College & Seminary (OTCS) will be invited to give lectures on topics in systematic theology, historical theology and practical theology.